Our love of the western lifestyle gave us a vision for Western Home Decor where you will find unique western decorations for your home, office, motorhome, cabin, or weekend getaway. Throughout our site you will notice that we have an excellent selection of western theme home decor. 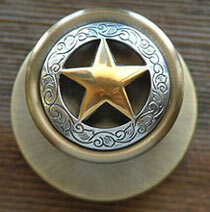 All of our western style decor is perfect for any home and is offered at an affordable price. 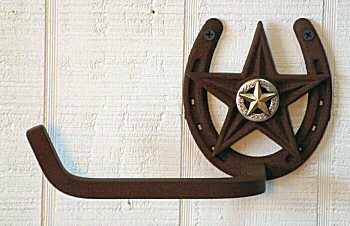 We bring you a selection of Texas western decor you will find unique and decorative. We invite you to browse our Western Catalog Online and find the discount western home decor piece that best suits your style and needs. Look for Sale items and specials on our selection of Accessories, Western Bathroom Decor, Bookends, Candle Holders, Door Knobs, Drawer Pulls, Lamps, Night Light, Vanity Light, Curtain Tiebacks, Hat & Coat Racks, & Wall Sconces. 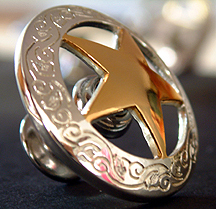 Western Home Decor has unique western products that are custom made at the time of order. Our products are well made with metal, angle iron, and metal tubing, and every effort is put forth to please our customers. Western Home Decor has products that coordinate so you can mix or match or decorate one complete room in the same style. The Western Rustic Decor Towel Racks, Toilet Paper Holders, Custom made Toilet Seats with John Wayne,Ducks, Deer, Fish,Elk, and other Country Western items on the toilet lid, Western Robe Hooks, Vanity Lighting, Door Knobs and Drawer Pulls can make a room look great! Also there is the Rodeo Event Bathroom Collection using the Mare and Foal, Team Roper and Barrel Racing. 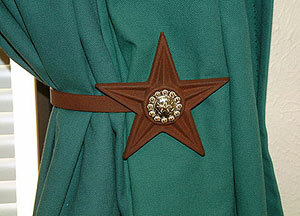 Our Western Lamps have a standard horseshoe or star. 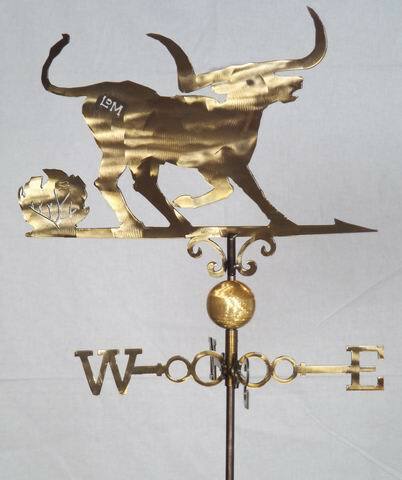 On the Roof of your home or barn,put a McClintock Weather Vane. Western Home Decor has a color ledger of Rust, and Black. We hope you enjoy shopping at the Store of Western Home Decor! God Bless!